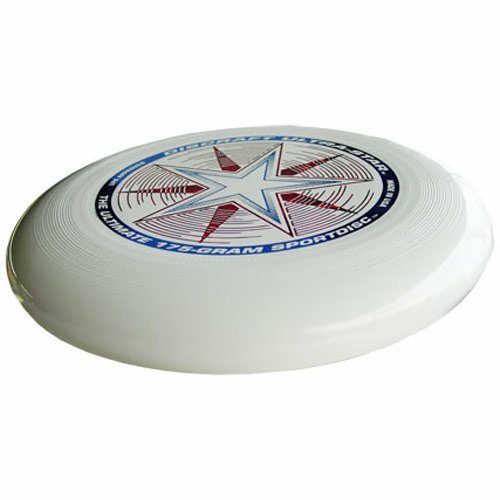 Since its introduction in 1981, the Discraft 175 gram Ultra-Star has set the standard for quality, consistency, and performance necessary for the demanding needs of the sport of Ultimate. Each set will include (10) Ultra Stars selected from the following colors: Black, Blue, Light Blue, Red, Fluorescent Red, Orange, Yellow, White, Blue Sparkle, Glow-In-The-Dark & UV (Ultra-Violet). Colors may vary based on manufacturer availability. ~Official disc of USA Ultimate!